Golf Course is open for the 2019 Season! 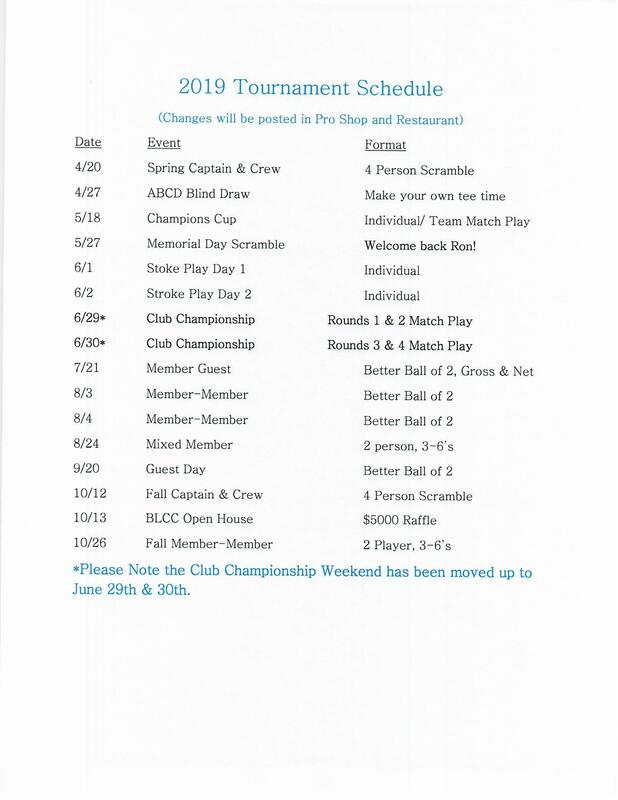 Call 518-560-0597 to book your tee time! 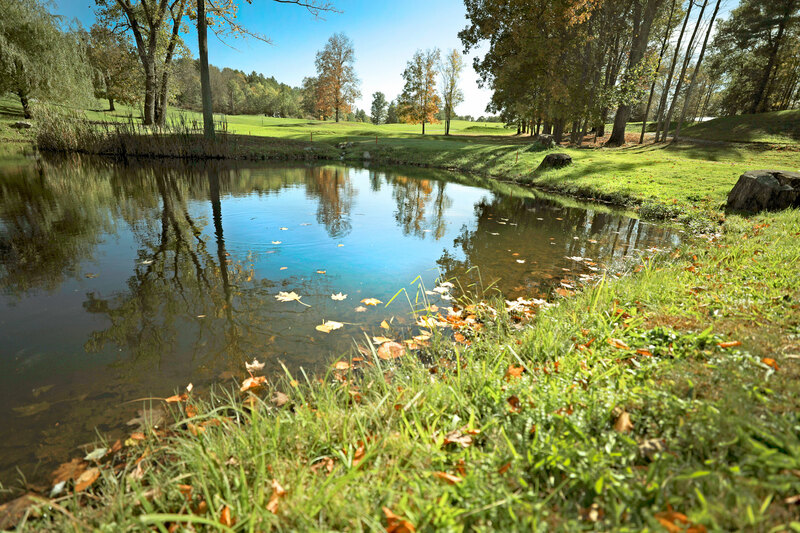 BECOME A MEMBER OF BURDEN LAKE COUNTRY CLUB TODAY! 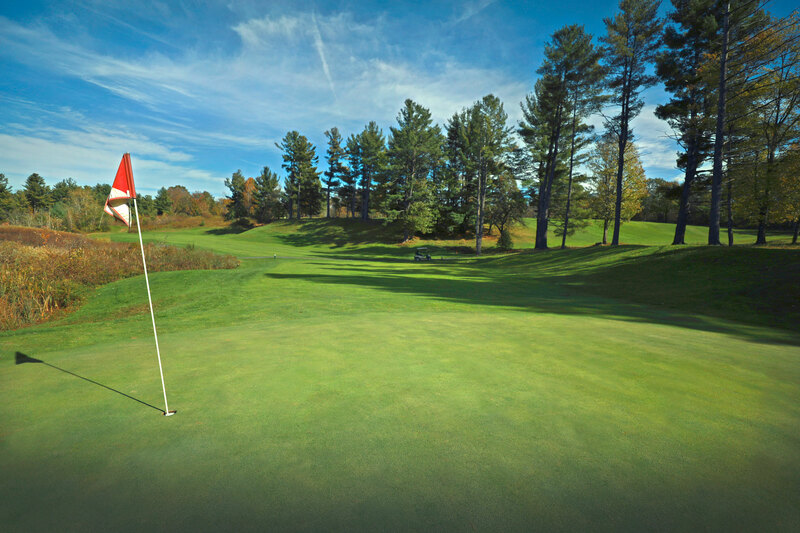 If you are looking for a peaceful country club offering a fun and challenging golf course near Albany, NY and the surrounding area, consider becoming a member at Burden Lake Country Club. With a variety of membership options for individuals, couples, as well as corporate golf membership deals, Burden lake Country Club is the perfect solution for those looking to enjoy the golf and country club experience. Young adults between the ages 26-30 years old can take advantage of our new Young Adult Membership and join for just $100 per month from January through October. Join now and save $200 off the posted rates with a Member sponsor. Receive a $50 gift certificate for BLCC Logo Merchandise, 6 free Cart Rentals ($114 value) and 3 Guest Passes ($114 value)! Call for more information. As a semi private golf course, Burden Lake Country club offers exclusive membership benefits as well as daily play open to the public at affordable rates. By taking advantage of our golf membership deals, our members receive unlimited rounds of golf, advanced entry to tournaments, preferred scheduling for tee times, as well as discounts at our restaurant and pro shop. Take advantage of our tee time deals as members can schedule a tee time a full week in advance. Non-members can make their reservation 48 hours in advance. Burden Lake Country Lake also offers a charge system open to our members to use in our club restaurant as well as other private clubs in the area. There are no hidden expenses and fees, which allows our guests to take full advantage of the many benefits our golf course has to offer. Enjoy a variety of golf packages, as well as indoor golf simulator so you can play rain or shine!